Are Canadians sidestepping discussions on senior support? CIBC has reported an elephant in the room among Canadian adults: the issue of caring for and supporting their aging parents. According to a new poll by the bank, the vast majority of adult Canadians with a parent over 65 years old agree that discussing elder caregiving and financial support is important. However, nearly two thirds admit that they haven’t talked about it yet. “These can be tough conversations, but creating a family playbook with clear plans and expectations can help reduce the emotional and financial strain [of a health emergency or an unexpected event] to ensure everyone feels well-prepared for the years ahead,” said CIBC Imperial Service Vice President David Nicholson. Assisting in the management of their aging parents’ finances was a concern for 26% of all Canadians surveyed, and 31% of those aged 35 to 54. 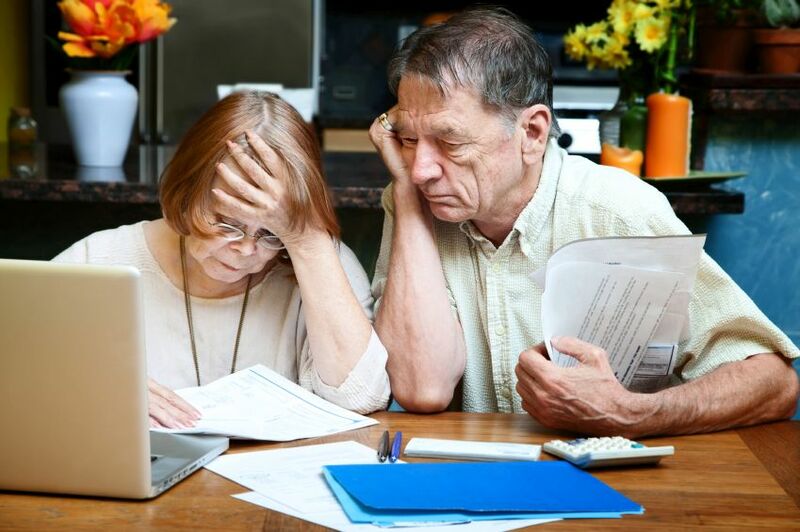 The poll also showed that Canadians worry about needing help due to old age: 42% of the respondents were concerned about losing their independence if and when they get old or sick, and 31% were worried about becoming a financial burden to their loved ones. 33% reported that their parents regularly depend on them for some form of assistance. Broaching the subject is also tough for many boomers aged 55 and above. Thirty-one per cent said they look to their children to take the financial helm in case the worst happens. For 46%, it should be the spouse — but 90% of that group also expected their adult children to be ready to provide care and financial support. However, only 43% had actually talked about it, and just 22% had taken steps to formalize their wishes. Most either hadn’t made the time, didn’t think it was necessary, or felt the wealth they had wasn’t worth planning ahead for. How many elderly Canadians have empowered their adult children to step in during emergencies? Among the adult children polled, only 43% said their parents have either a power of attorney (or a mandate in Quebec) or a personal-care power of attorney prepared. More than two-thirds (68%) reported that their parents have a will.